Facebook buys Whatsapp. Whatsapp experiences technical issues. People look for alternative, and probably not because of the glitches but because they don’t want Facebook to know … well – too much. I have some anecdotal evidence of more people appearing on alternative messaging apps, thankfully there is no shortage of supply. 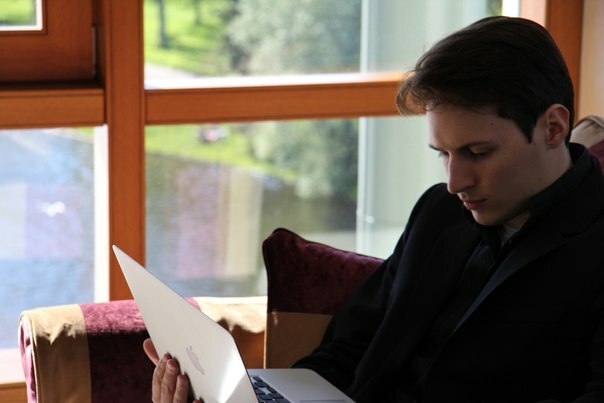 Yet, the app Telegram, founded by Pavel Durov (founder of Russian social network Vkontakte), has seen an increase of over 5 million users in just one day of Sunday the 23rd of February, reports Mashable. The auto-text to send an invite to someone in your contact list is a straight-forward “Hey, let’s switch to Telegram”. 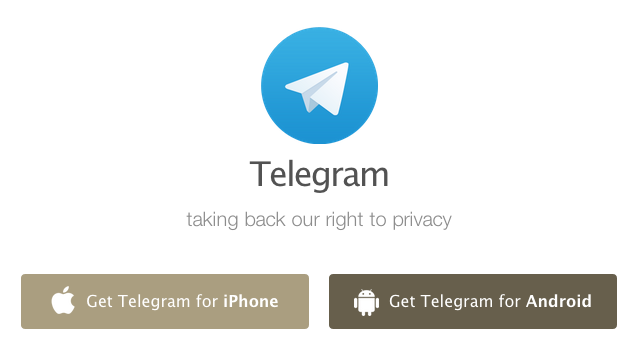 Telegram, founded in 2012, is cloud-based, which means users can access messages from any device. It is also encrypted, and the company has recently organized a contest with a prize to those who can break the app security. Stats: number one app in AppStores in 48 countries (according to Telegram), 8 million downloads after the acquisition of Whatsapp. Moreover, 22 contacts in my address book have now joined the service.